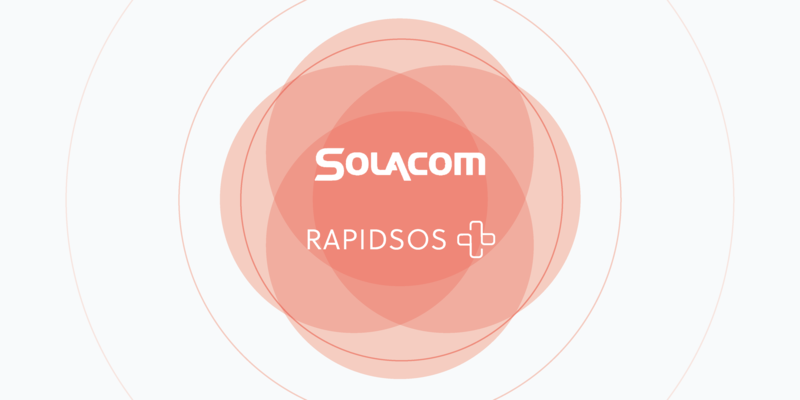 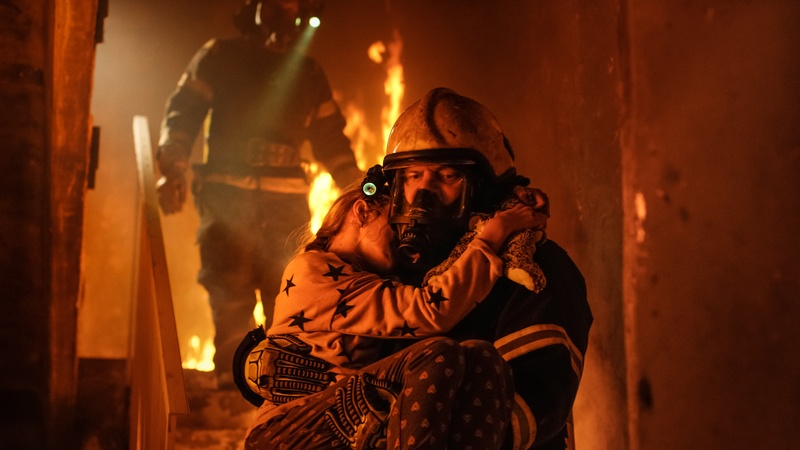 RapidSOS is partnering with Solacom to provide public safety agencies using Solacom with accurate location and additional data from the RapidSOS NG911 Clearinghouse. 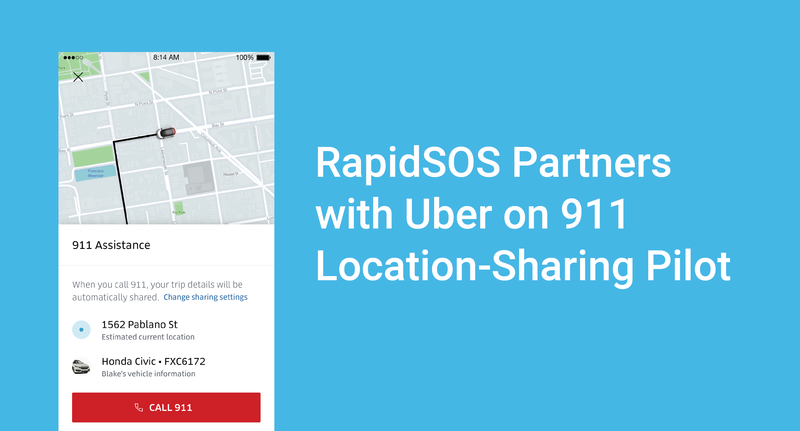 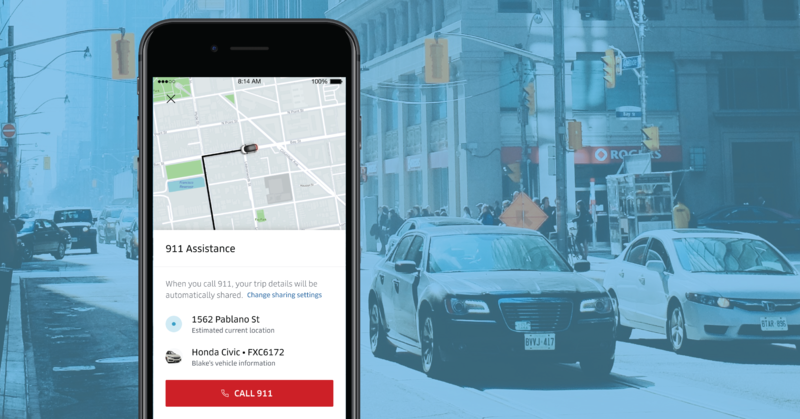 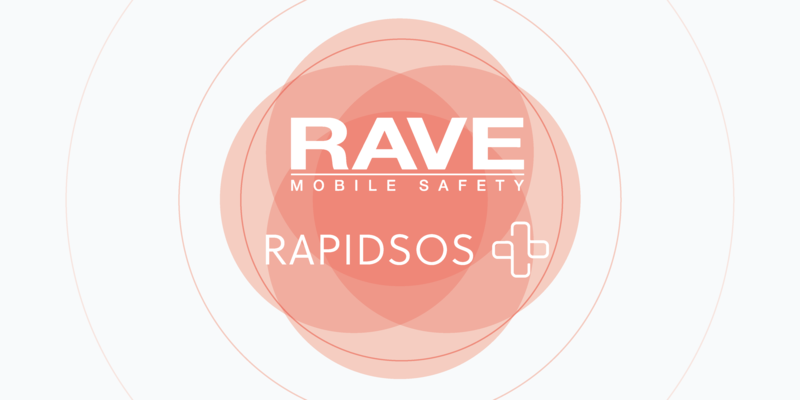 RapidSOS is partnering with Rave Mobile Safety to provide public safety agencies using the Rave 911 Suite with accurate location and additional data from the RapidSOS NG911 Clearinghouse. 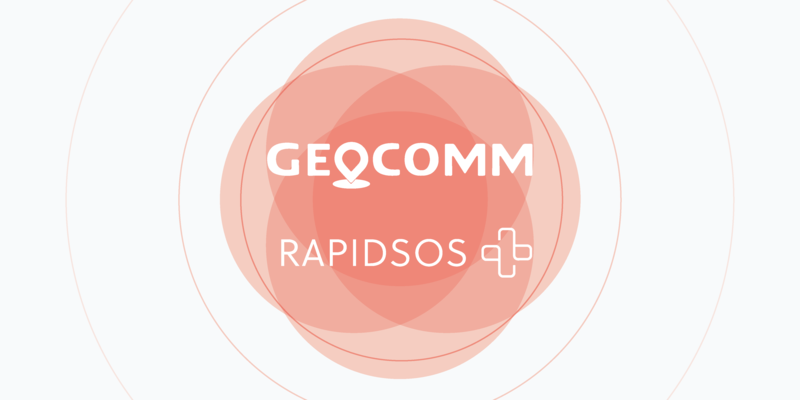 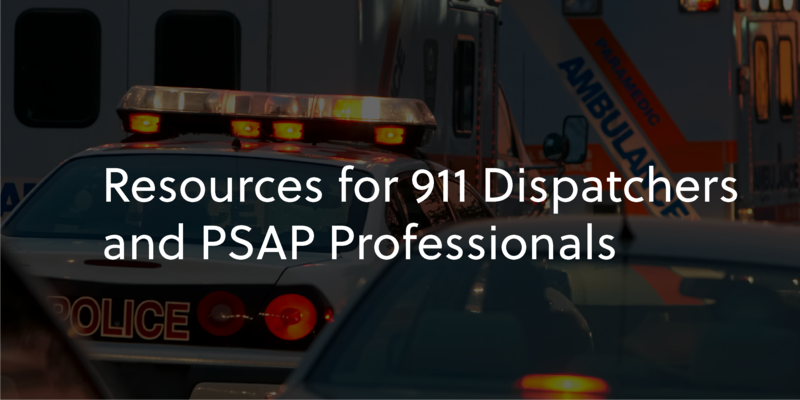 RapidSOS is partnering with GeoComm to provide public safety agencies that use GeoComm 9-1-1 Public Safety Answering Point (PSAP) mapping systems with accurate location and additional data from the RapidSOS NG911 Clearinghouse. 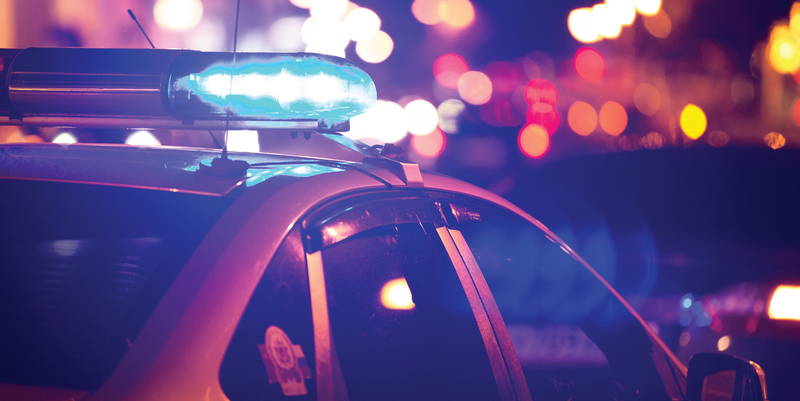 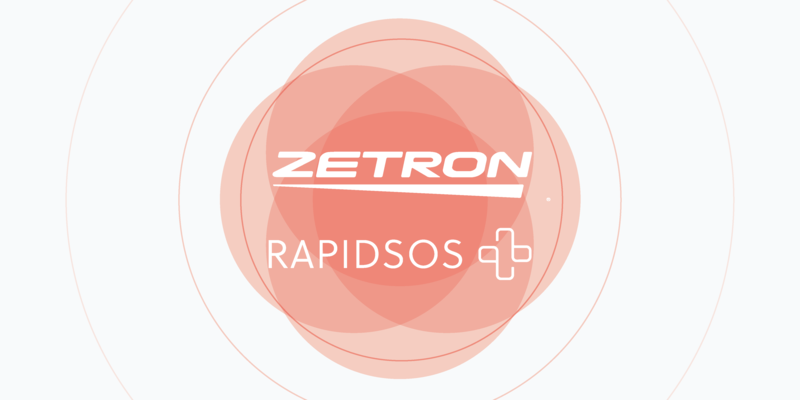 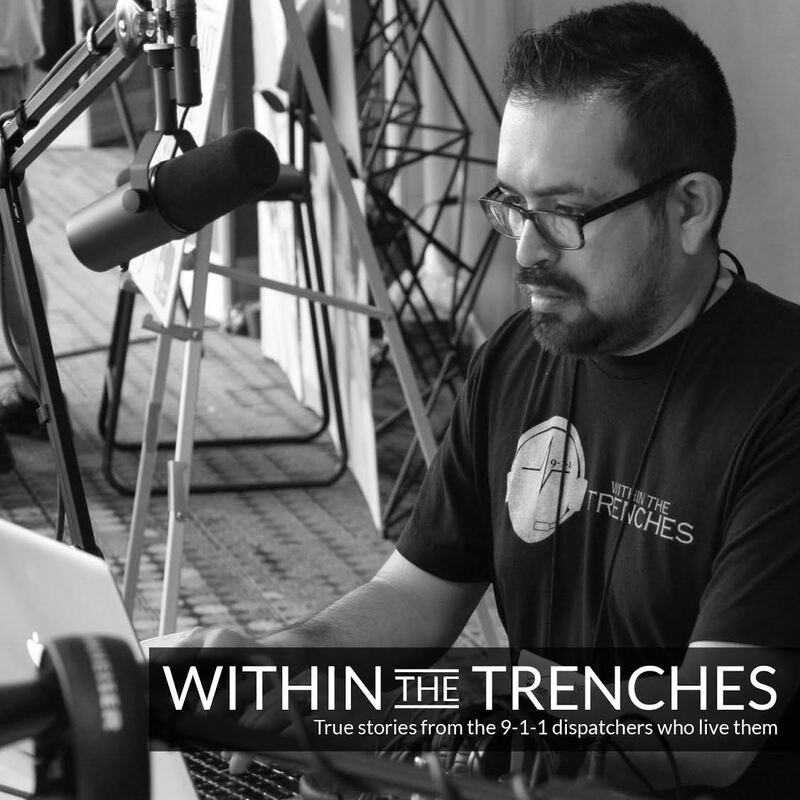 RapidSOS is partnering with Zetron to provide public safety agencies using Zetron 9-1-1 call-taking systems with accurate location and additional data from the RapidSOS NG911 Clearinghouse.